What do you get when you mix 1980's punk rock with buckets of blood, pro-wrestling, and a love of horror flicks? 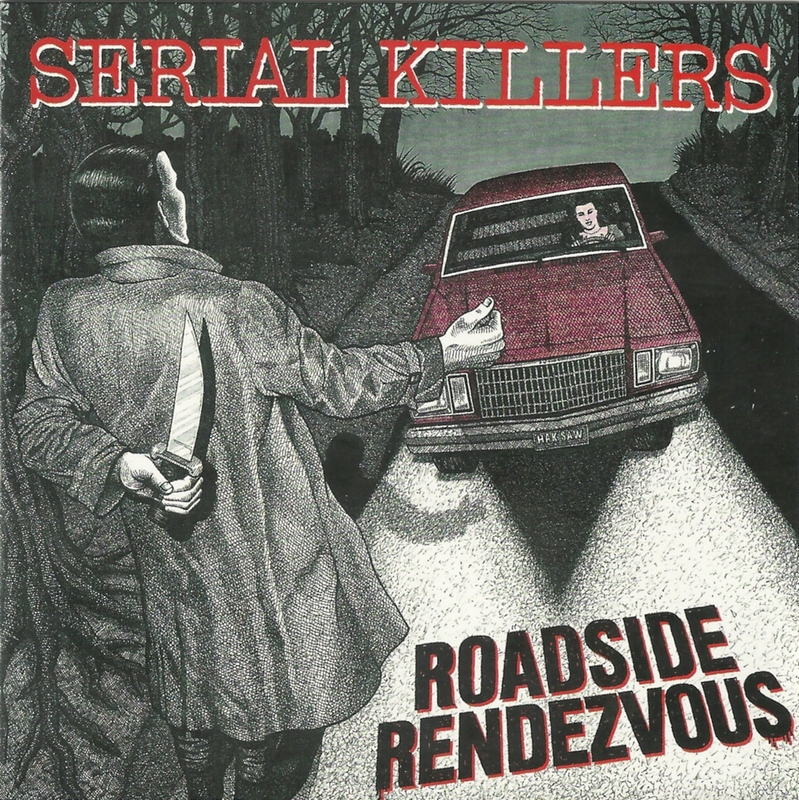 REPTILIAN joins forces with CREEP RECORDS and returns to the scene of the crime (Philadelphia 1987) to exhume the splatter-punk classic LP "Roadside Rendezvous" by the notorious criminal quartet known as THE SERIAL KILLERS! 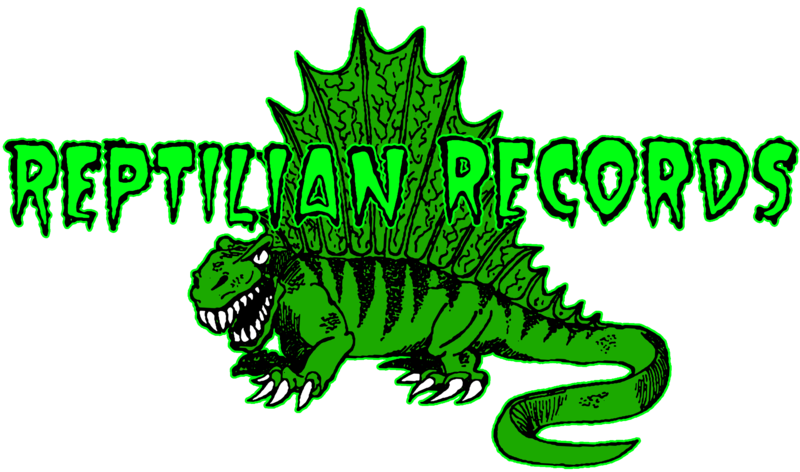 Remastered from the original vinyl with their classic follow-up single added, along with a 12 page band history full of photos, flyers, and astounding tales of debauchery penned by lead vocalist and expert raconteur Paul Bearer (the King of Philadelphia in exile). 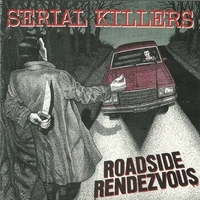 Even TRACI LORDS loves the Serial Killers! Available NOW on CD or Digital Download in your choice of modern file styles, including full scans of the packaging!